Watch Offline – Anytime, Anywhere on Any Device! You can download individual videos below for only $1.99 each. Will MP4 Videos Play On My Device? Most of the video available online, especially YouTube, is served in MP4 format. After you save our videos to your computer or other device, you should have no problem opening and viewing our videos. 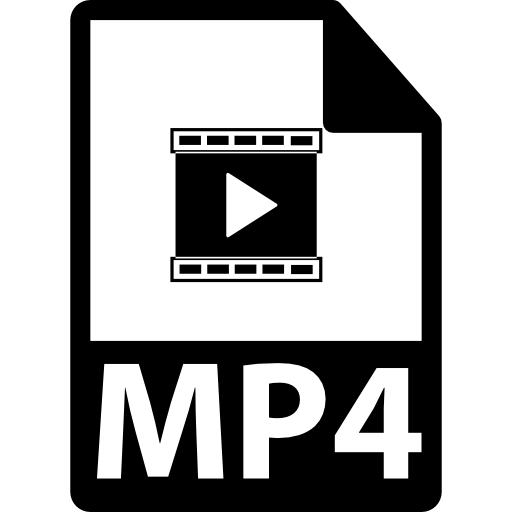 MP4 is one of the most common and popular formats used for video today. 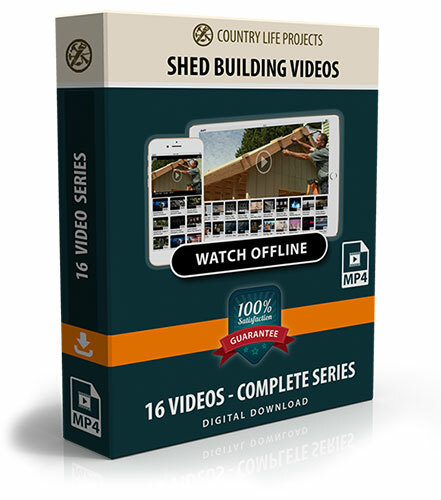 If you are not sure, please download the video below – If you can view it on your device, you WILL be able to view our shed building videos. How Will I Receive My Videos? That’s it… just click on any of the videos in this folder to watch them offline! Are These The Same Videos Available on YouTube? Many people have asked if they could buy a CD of our videos so they could watch them offline. In particular, for locations with no (or weak) Internet connection such as vacation homes, cabins, remote and rural properties etc. We calculated the cost of producing CD’s, and the additional postage, and found it to be too costly. But more importantly, CD’s or DVD’s cannot be played on many devices, e.g. iPad / tablets, smart phones, newer laptops and so on. 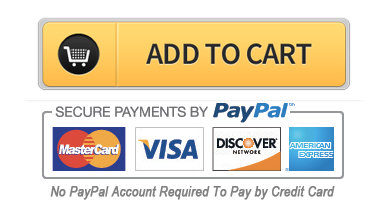 We opted to provide direct download of our video files for a small fee. These can be downloaded directly to most devices and viewed offline anywhere! For optimal viewing on all devices, our videos are sized at 1280 x 720 pixels. Download All 16 Videos Today! 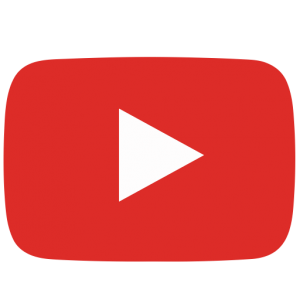 Our YouTube Videos – Ad Free & Offline! Watch Offline – Vacation Home, Cabin, Backyard, Remote or Rural Property!